Offering the best quality service at an affordable price is what we do. We guarantee to keep ants, roaches, termites, rodents, and other common pests from invading your home or business. 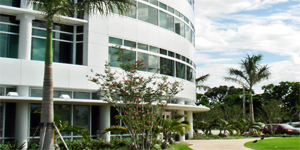 When you call Southeastern Termite and Pest Management for your pest control needs, we’ll be right there with our highly trained Florida pest control professionals, to inspect your home, property, or place of business thoroughly, evaluate what we find, and pinpoint exactly what we need to do to keep you pest-free and worry-free, guaranteed. Southeastern’s year round pest control service is an affordable, comprehensive solution for creating a pest-free environment for your home or business. 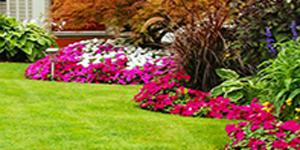 Our lawn and ornamental plans will bring your lawn and plants back to life, as well as protect them from threats like whitefy, and other damaging insects. 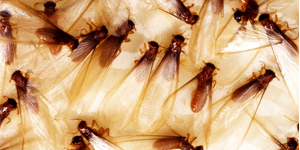 Are termites invading your home? Call us for a free peace-of-mind inspection. We’ll tell you what we find, and make recommendations on how to rid yourself of these invasive pests. From schools to restaurants, hospitols to shipyards, and everything in between, we will custom tailor a plan to meet your business’s specific needs. What’s a better value than Southeastern Termite and Pest Management’s already affordable pest prevention plans and services? Our promotions, of course! That’s because no one else in the Triangle offers our premier mix of the highest-quality pest prevention coupled with experience at an affordable price.